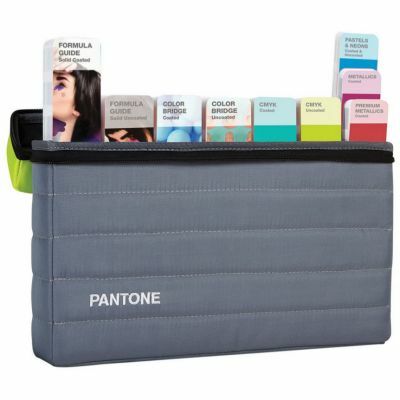 Complete set of 1,867 Pantone Solid Colors. 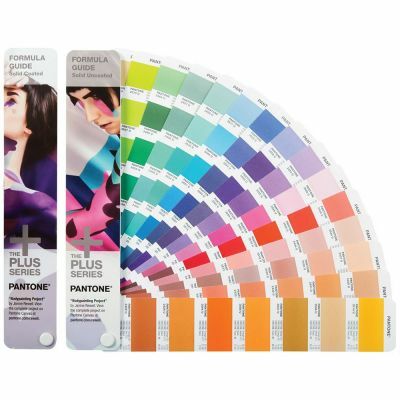 Stay up to date with all the latest Pantone Solid Colour set, Solids, Metallics, Premium Metallics, Pastels and Neons. 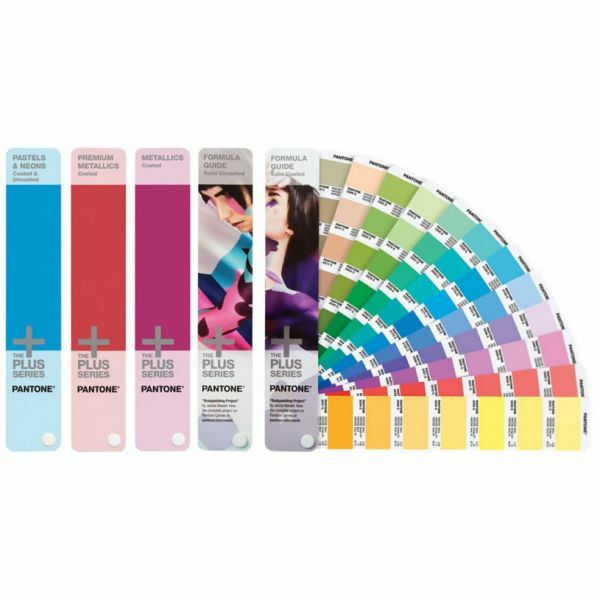 Pantone Formula Guide Coated, Uncoated. 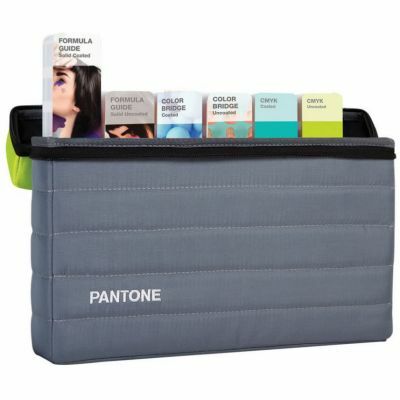 This product includes a free download of PANTONE COLOR MANAGER Software, upon product registration.